We recently interviewed several experts on Kansas City weddings to find out what the most popular 2015 wedding date currently was shaping up to be. Every year, almost inexplicably it seems, there is one red hot Saturday that a majority of brides choose as their wedding day. Whether the date makes up a clever number combination or it is in the coveted wedding date month of June, thus the popular term "June bride", couples seem to make one day of the year the most popular wedding date each year. Let's start with the year 2007, where July 7th fell on a Saturday. This made the excellent wedding date of 07/07/07 - or 777, which in the gambling world is a very lucky combination of numbers, not to mention that the number 7 is generally considered to be inherently lucky. An overwhelming number of couples tied the knot on July 7th, 2007 and there most certainly is a club somewhere just for couples who were married on this popular date. We asked a National wedding band booking agency "Bands for Hire Live!" about their experience…"oh wow, Seven, Seven, of 07, that was a HUGE day for us and almost every wedding band on the planet. We were so swamped with inquiries that we had to bring in some temps to help with the extra call load. I know that there are a lot of happy couples out there with July 7th, 2007 as their wedding date." Although not as obvious as July 7th, 2007, 2008 also had it's most popular wedding date. It was a close race in 2008 between May 17th, 2008 and June 14th, 2008 with June 14th just edging out May 17th for the win. June 14th, which was situated perfectly in the middle of June, attracted the most couples as the most popular wedding date in 2008. Although we can offer absolutely NO explanation for it, brides went for an unusual month in 2009, selecting the crisp pre-winter month of October to be married. Though trends almost always point to May or June, the most popular wedding date in 2009 was October 10th. Quite unexpected by most Kansas City wedding vendors, a lot of them were wishing they would have raised their prices for October 10th as it was so popular that a lot of wedding vendors were turning away business as they were completely booked up. We interviewed the popular wedding band BIG SHOW Dueling Pianos about this and they were quick to remember…"we had at least 6-8 couples interested in booking us for that date. We never saw it coming, we thought it was a little curious that we booked a date like October 10th almost a year in advance, which is typical for June dates, but then when the calls kept coming in for October 10th we understood why at that point. Either way, we had a great night with an incredible wedding party!" Again in 2010 we had a battle between the monster wedding months of May and June, with May 22nd and May 29th ranking way up on the scale, but once again May was beat out by June. Easily the most popular wedding date of 2010 was June 19th. This year we saw another memorable and magical number combination with 9, 10, 11 - or, September 10th, 2011. Brides threw both May and June out the window and chose this as the most popular wedding date of 2011. We asked local Kansas City wedding band "The Wedding Crashers" how that date went for them…"this year we saw them coming, haha, we knew well in advance that nine, ten, eleven was going to be the biggest wedding date of the year. We performed for a HUGE wedding reception at Union Station that year, it was awesome!" Finally, in this year, May claimed a victory. 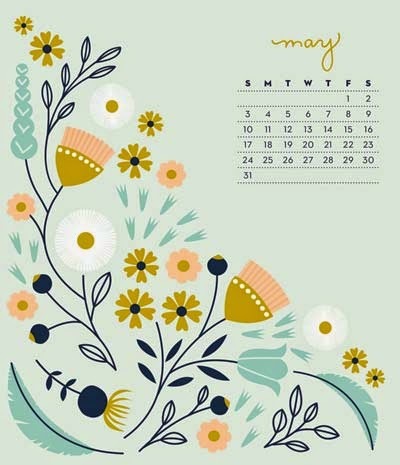 After being edged out by June year after year, and even beaten out by September the year before, the most popular wedding date of 2012 was May 12th. 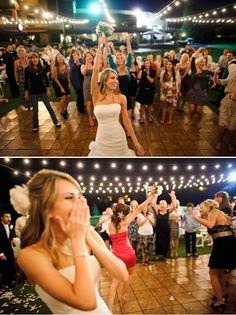 "This wedding day was very special because of the weather", the owner of Kansas City Wedding Bands told us, "the weather was exactly 75 degrees and sunny all day with clear skies and it cooled off to about 65 that night which, if you were wearing a full tuxedo, was absolutely perfect." Amazingly enough in 2013 September came up and grabbed another win. With the weather becoming warmer and warmer, it seems that this fall month has risen considerable in popularity in the last few years. The most popular wedding date of 2013 was September 14th. When we interviewed local Kansas City wedding planner Katie Jones-Barron she said that "September is getting higher and higher on the priority chart for our company as more and more brides are choosing that month for their big day. In the past we would be functioning at full capacity during June for sure, but now we can also throw May and September into the mix." Jumping up and grabbing the prize for the second year in a row was September. This time the win was a LANDSLIDE victory with an overwhelming amount of couples tying the knot on this date. Without a doubt the most popular wedding date of 2014 is September 13th. Ryan Bogowith, creator of Kansas City One Stop, told us "…right now our social media pages are going crazy with people still looking for wedding catering companies, wedding photographers, florists, you name it. It appears as though a lot of these companies are all booked up at this point." Drum roll please…we will now announce the winner! 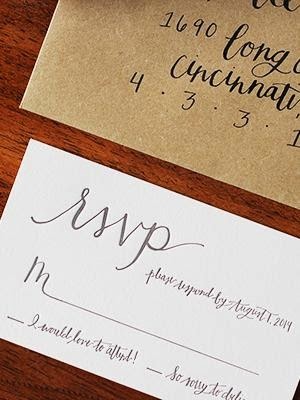 As far as our research has told us, and after several interviews with local wedding vendors of every kind we have arrived at what we think is the right day. With a landslide victory the most popular wedding date of 2015 is May 16th. We interviewed local Kansas City wedding band The KC All Stars and they said that they have already had over 5 requests for May 16th, 2015 and they expect those numbers to at least triple. "We know that we're going to get a lot more requests to perform on May 16th, but we've been booked on that date for over 2 months now. Even the bands that we typically refer our clients to when we're booked like "The Wedding Crashers" or "The Taxis" are booked up as well. There is a date like this every year, sometimes we can tell what it's going to be, sometimes we can't. But when you're booking us, it's first deposit wins." 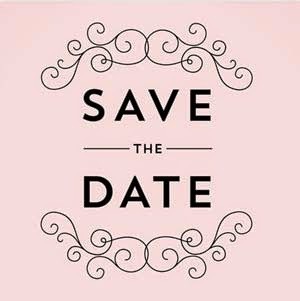 If you're planning on having your wedding on the most popular wedding date of 2015 which is May 16th, 2015, you had better start reserving your wedding vendors, because they are going to book up FAST. We hope you enjoyed this article and congratulations to every couple who plans to marry in 2015!